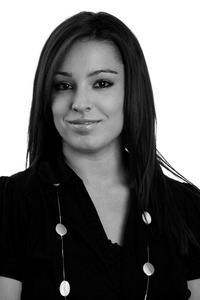 I work within the Personal Injury and Clinical Negligence Department. My caseload is predominantly employer’s liability, occupier’s liability and road traffic accidents with a value in excess of £25,000. I have vast experience in managing cases both Pre-Action and once they have become litigated and the court is more involved. As a result of this, I can navigate a case from the initial stages to trial, if necessary. Having gained a great deal of experience handling lower value cases (cases with a value of less than £25,000) at the beginning of my career, I now supervise the team who handle these matters. I studied at the University of Surrey and obtained my law degree in 2008. I joined Barlow Robbins in May 2008 and completed the Legal Practice Course at the Guildford School of Law in 2011. I qualified as a Chartered Legal Executive in 2017 and was promoted to Associate within the firm at the same time as a result of my pre-qualification experience.